A mid-day drug raid by Sheriff Botie Hillhouse’s narcotics team ended with a Kemp woman behind bars for dealing a substantial amount of methamphetamines. 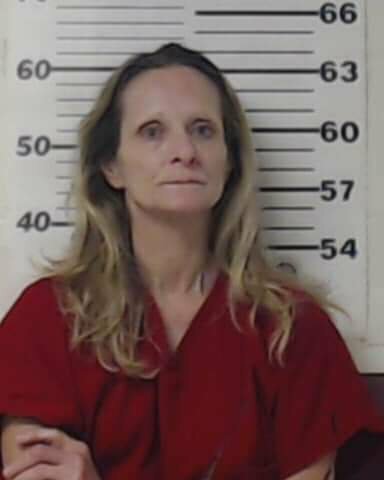 Lisa Lou Greer, 58, of Kemp was arrested Tuesday at 1 p.m. when Deputies executed a search warrant at a residence in the 20000 block of Bernie Drive north of Seven Points in Henderson County. Four people with methamphetamines were arrested in two separate cases Monday evening by Henderson County Sheriff Botie Hillhouse’s Deputies. 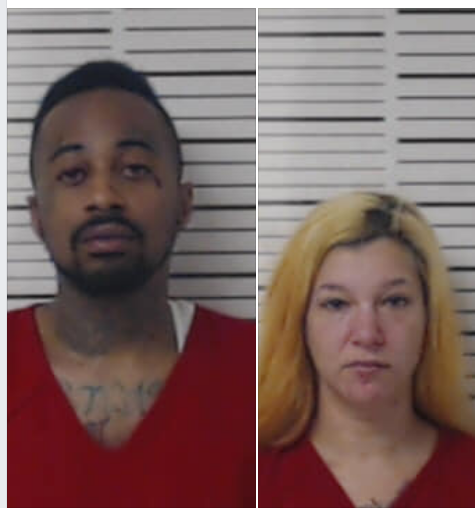 At 10 p.m., Hillhouse’s Narcotic’s Investigators stopped a vehicle in Athens for a traffic violation and jailed three people for possession of the contraband. Michael Brandon Moore, 35, was driving in his hometown. Passengers Meaghan Carrol, 27, also of Athens, and Kevin Tate, 34, of Murchison, were in the vehicle. Henderson County Sheriff Botie Hillhouse said a woman was arrested south of Chandler this weekend for passing counterfeit cash at a pizza parlor and for possession of syringes laced with methamphetamines. 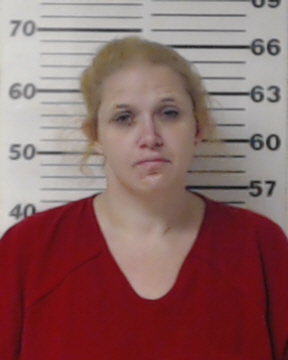 Christi Session, 32, is being held in the jail after she and another woman used a $50 bill to pay for food at a business in the 2000 block FM 315 Saturday. 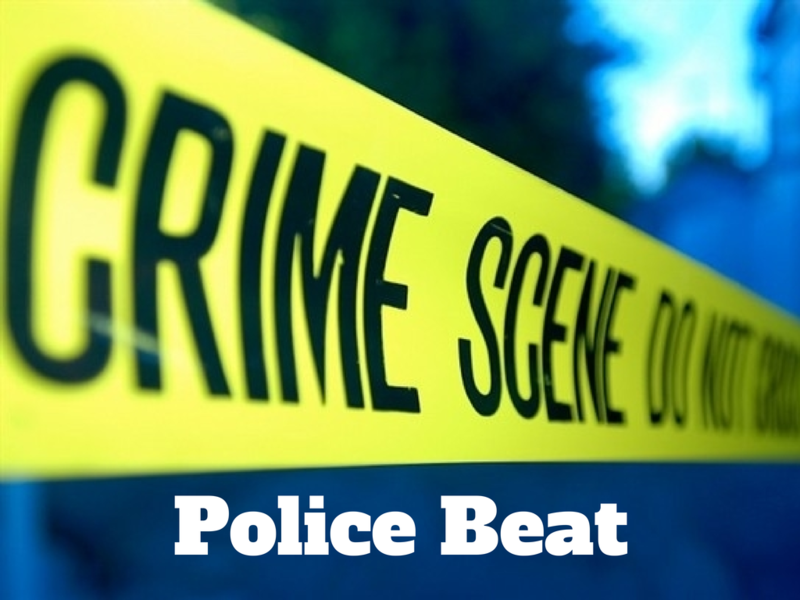 Sheriff Botie Hillhouse’s anti-drug squad raided an Athens residence early Friday morning and arrested four suspects with a substantial amount of methamphetamines. Henderson County Sheriff Botie Hillhouse reported two of his Deputies serving a warrant Wednesday ended up arresting two dealers with a variety of drugs in a Malakoff apartment complex parking lot. “This job is about always being alert and aware of what is happening, and our Deputies day-in and day-out prove they are some of the best in the business at their jobs,” Hillhouse said.